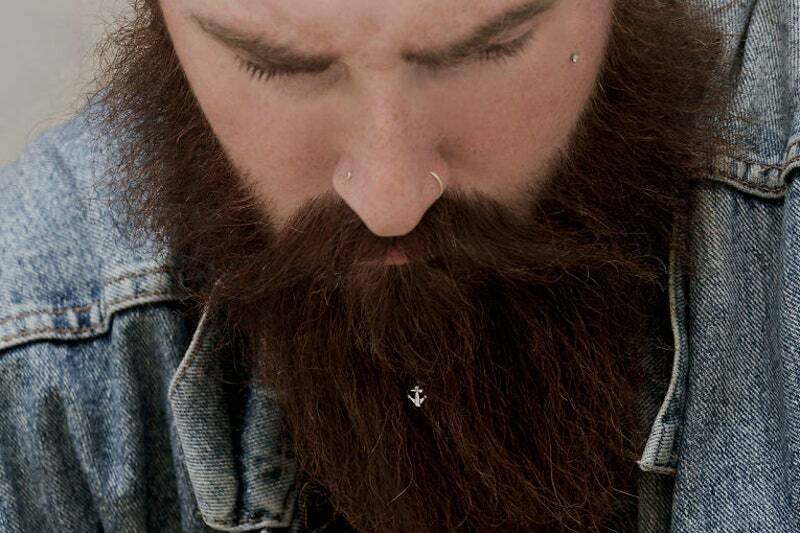 Beard Jewelry – a Bold Statement or Fashion Faux Pas? There’s always been a fine line with jewelry trends. Some stand the test of time (statement necklaces are still going strong) while other are a bit more…questionably temporal. Beard jewelry, according to a recent GQ article, would definitely fall in the latter category. But why? Men’s jewelry can often be limited. It can often be viewed skeptically, which doesn’t always seem fair. Men deserve to wear jewelry too, right? In an era when the grooming pendulum is swinging back in favor of being clean shaven (despite the protestations of insecure bar owners, that’s actually what’s happening), having a beard is enough of a statement in its own right. If you have a beard, it’s better to save your money for deep conditioning treatments that’ll actually help your look than to waste it on glorified sequins. More on Statement Jewelry – What Statement do YOU want to Make? Our Bold Spring 2014 Jewelry Choice for You!